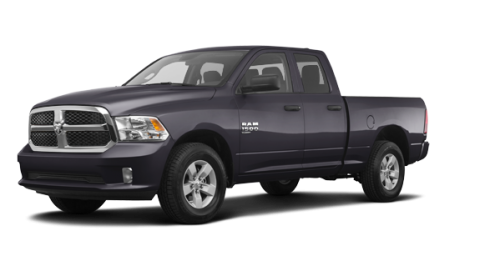 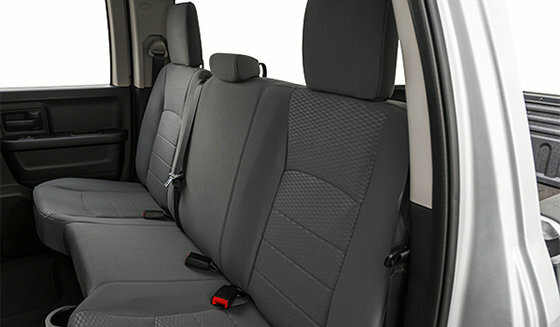 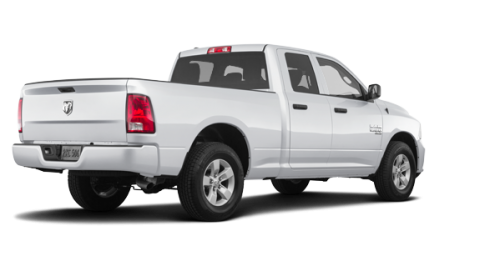 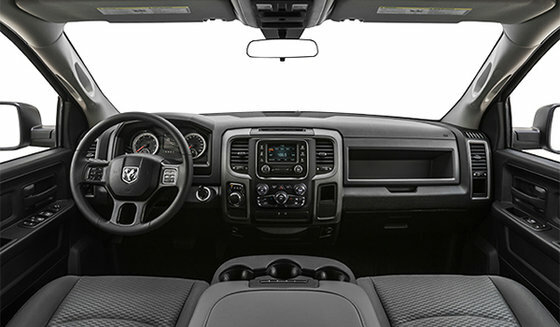 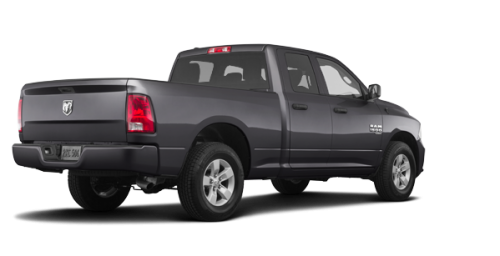 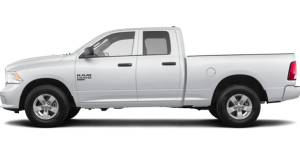 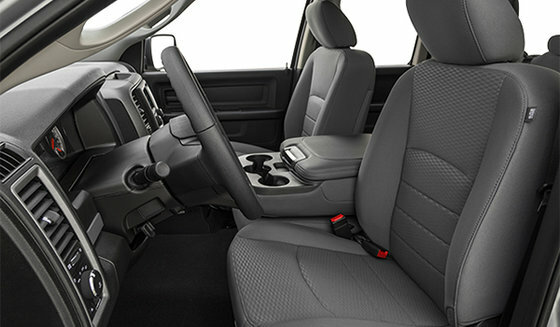 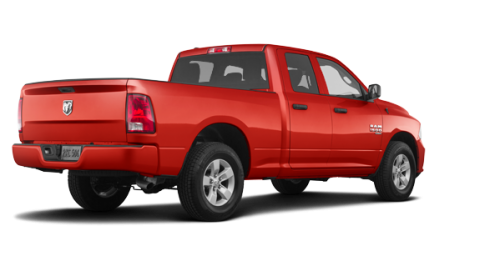 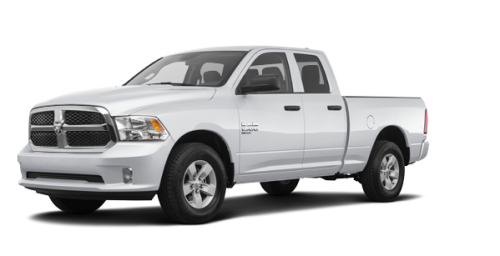 The Ram 1500 Classic exterior is a handsome combination of iconic and stylish design touches. Highlights include signature crosshair grilles with eye?catching flourishes like the blacked?out grille on the Express Blackout. 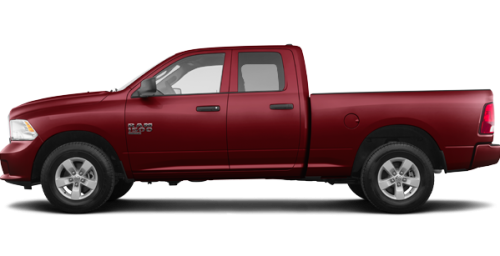 As well, new "Classic" badging is featured on the fenders of all models.The 2019 Classic lineup offers an impressive choice of models as well as available colour and wheel looks.